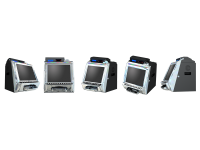 Type: Bill Acceptor, Coin Selector and Printer function are all available. 2. High security metal body with sleek ABS front. 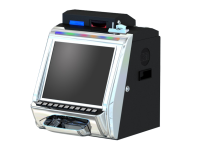 Due to laws regulating the sale of antique slot machines, we don't sell to members in Alabama, Connecticut, Hawaii, Indiana, Nebraska, South Carolina and Tennessee. Offers from members residing in any of the above states will be denied.